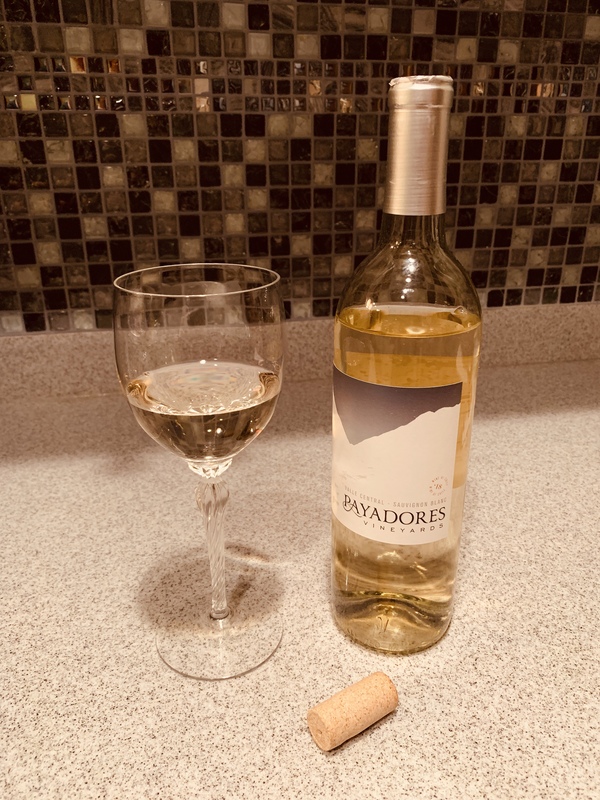 Payadores, a Sauvignon Blanc from Valle Central, Chile, was the second bottle I recieved in my Wine of the Month Club January 2019 shipment. I’m just a girl who loves wine and these opinions are 100% my own. Everyone chooses a wine for different reasons – type, label, history, etc. Sometimes it is gifted, sometimes you are drawn to it, and sometimes you just grab what looks good and is the right price. In this case, my sister stayed with us for 3 months while she was in location transition. 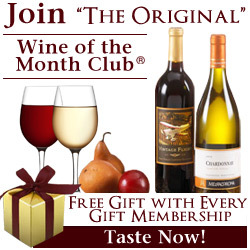 Her thank you gift was a 6 month subscription to the Wine of the Month Club! She knows me well. One of my favorite things to do is try new wines. My first sip thoughts were: WOW – so bright, so smooth. second sip found a floral note with an acidic tastes. It coated my tonge slightly. I’m not sure I could pull out lyuchee because I have never had one – hmmmmm! I did get floral and lemongrass. 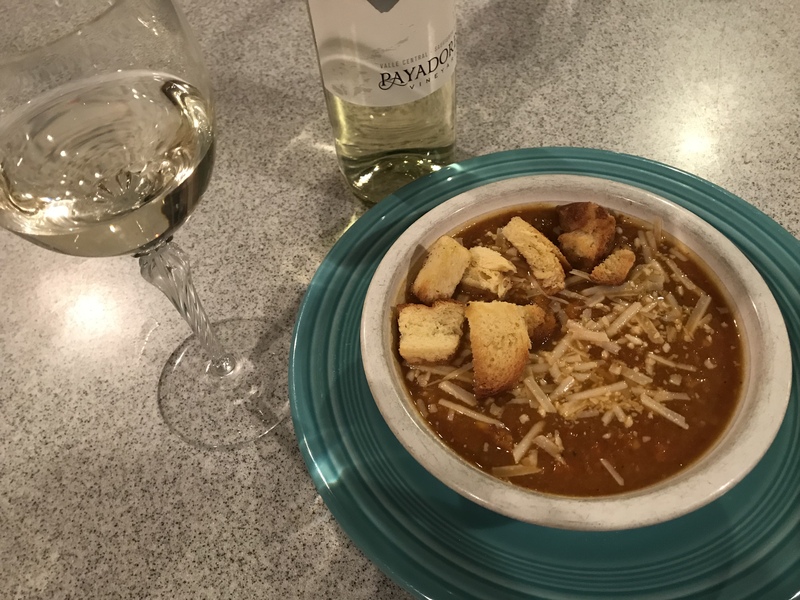 I paired it with a recipie from Ina Garten of the Food Network; Roasted Vegetable Soup with Brioche Croutons (and I added a little shredded parmesean cheese). Both the soup and the wine were excellent! The light, bright acidic wine was a nice foil to the full body of the roasted vegies, of course, it was perfect with the Brioche and Cheese! I would buy this wine again, we have some Sauvignon Blanc drinkers in the crowd. 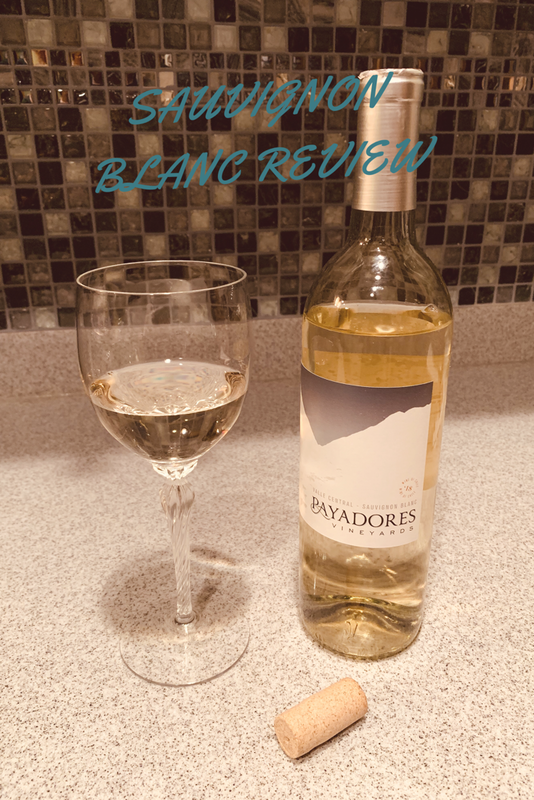 If you want to try this wine, or give a great gift to your favorite wine lover, check out Wine of the Month Club! Sandi, this may be a weird request but I was wondering if by chance you still have the Bunch of Grapes newsletter from this shipment. I got the same 2 wines but in that shipment my newsletter was missing. Would you mind scanning or something similar and emailing to me? I called the wine club and they say they don’t have a way to resend that to me. >insert small eye roll here< 🙂 I would appreciate it a ton if you wouldn't mind. Laura, I’m afraid I no longer have the newsletter. I tend to toss things as soon as I’m finished with them. Hope you enjoy the wine!